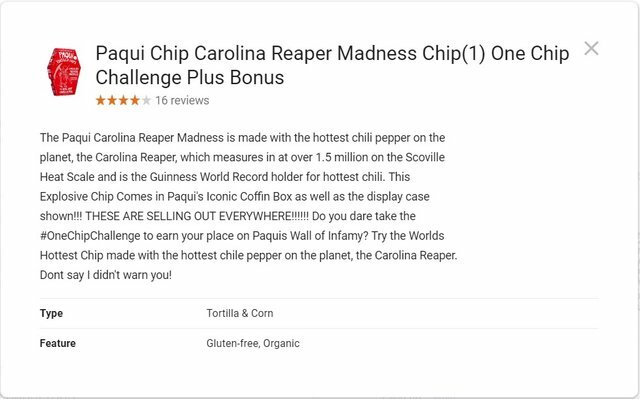 Paqui Reaper Pepper One Chip Challenge!steemCreated with Sketch. 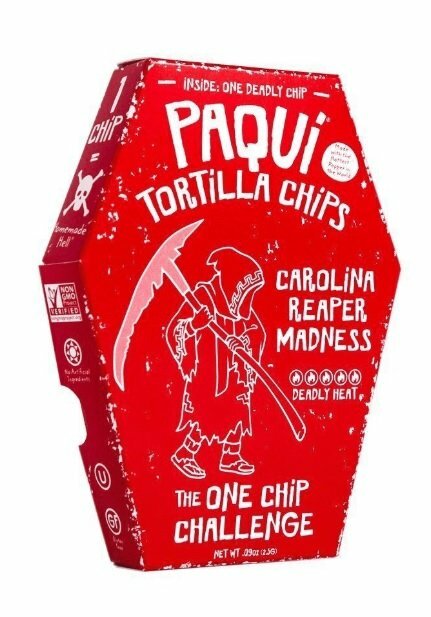 The Paqui One Chip Challenge, Can I Survive It??? Watch this video recording of my live stream on YouTube and find out if I survived the challenge!!! Great job on this challenge! I knew you could do it! Me? I can't handle grocery store tabasco sauce. 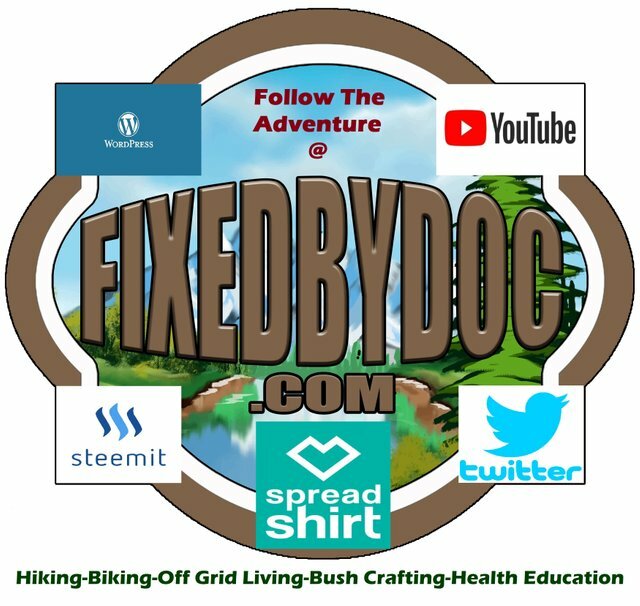 @fixedbydoc You have only 1x resteem+upvote left. Please re-subscribe sending 0.5 and 'pizza' in memo to get 30 more resteems + 30x $~0.02 upvotes - or in alternative register here and start mining JSEcoin on their website! 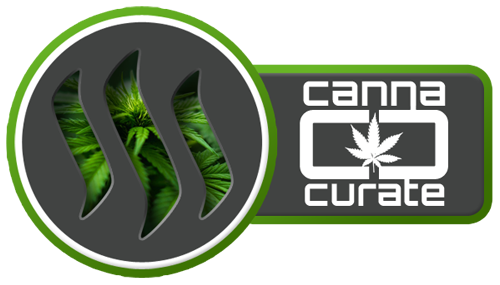 It's free and super simple!